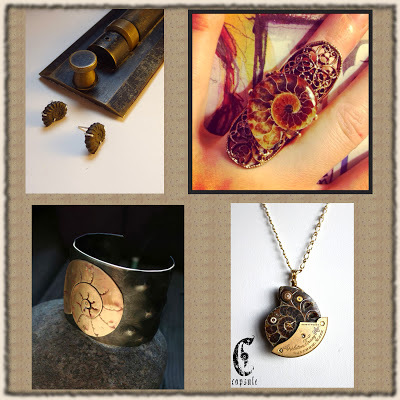 My ammonite stud earrings were featured today in an Ammonite collection on the wonderful TotusMel’s Wunderkammer, a fantastic blog full of things delectable and curious in the Steampunk field. 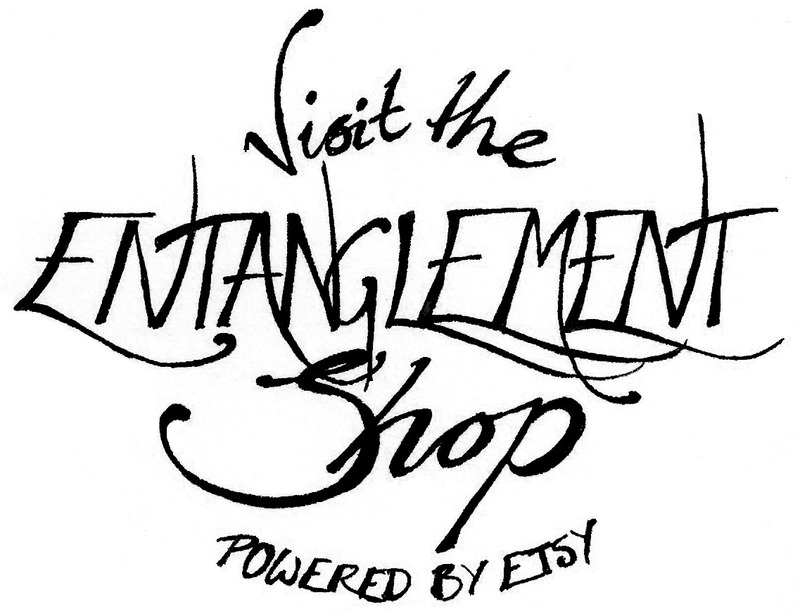 It’s a frequent ray of brass, mechanisms and style in my feeds, and one of the few steampunk blogs that survived my epic feed-cull – to see my work featured is just lovely! The earrings have sold already, but there are other delectable ammonite things in my shop, and I have ammonites in stock in order to make a pair and have them in the post by last-UK-post-date on Friday if you order now!